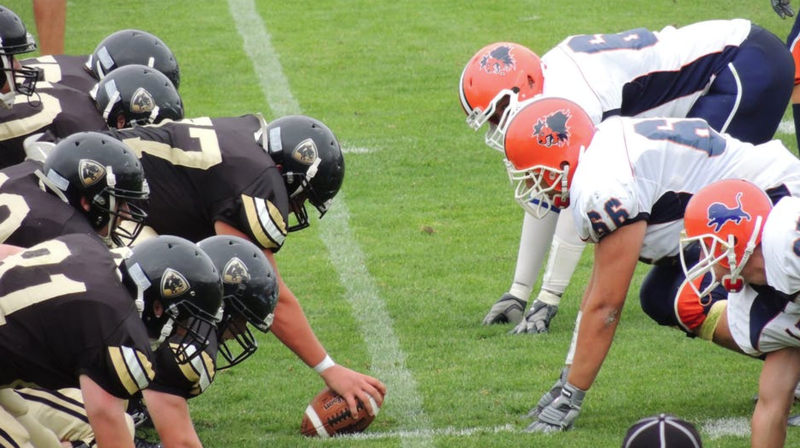 why offensive coordinators should implement pre-snap movement into their gameplans. their player an advantage through an angle whether for a block or to leak out on a pass. bad eyes generally will give up big plays. guess things and ultimately slow down their pursuit and play because of over-thinking. more about using motion and shifts, check out Mike Rowe’s Using Motion and Shifts.